As more states legalize medicinal and recreational marijuana, more companies are getting into the business of cannabis-infused food products (CIFPs), more commonly known as edibles. These food products can take many different forms such as baked goods, sweets, oils, capsules and tablets. As an alternative to smoking or vaping, cannabis-infused products are already on track to become a 5.3 billion-dollar industry over the next five years. 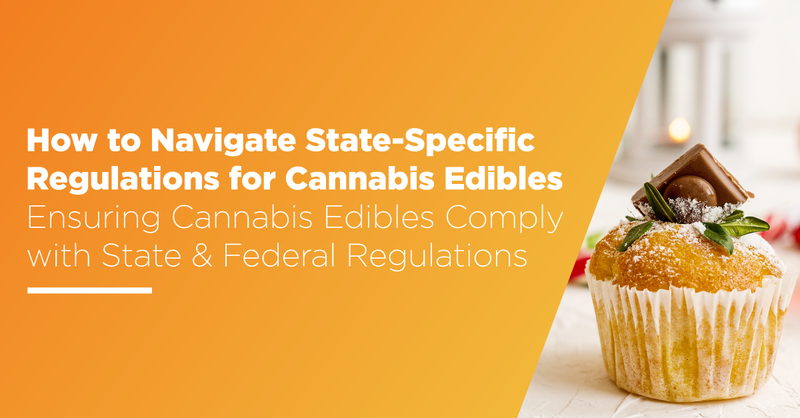 But if businesses want to get into the edibles production industry, their products need to comply with new cannabis-related city, state, and federal regulations, as well as established regulations for food and pharmaceutical products. The cannabis edibles industry is still in its infancy with many states still deciding how to best regulate these new products for public health and safety. Cannabis is considered a Schedule 1 controlled substance according to the U.S. Drug Enforcement Administration (DEA), and an “adulterated food product” under the U.S. Food and Drug Administration (FDA). However, the cannabis edibles industry as a whole lacks systematic federal oversight. This means that states must decide on how to best regulate these products once voters and legislators have agreed to legalize recreational or medicinal marijuana in each respective state. This lack of federal oversight can lead to a great deal of confusion in the industry. Nearly 100,000 packages of CIFPs have been recalled over the last few years due to inaccurate labeling, the use of banned pesticides, and other regulatory hiccups. In fact, a recent study of edible label accuracy revealed that 83% of CIFP labels differed from the actual contents of the product by over 10%, and only 17% were labeled correctly. If cannabis business owners want to avoid similar quality and compliance issues, they need to make sure they are following their state’s laws and regulations regarding CIFPs. That being said, some states have yet to decide how they will regulate this industry, which can leave businesses on unsure footing or without a viable quality management plan. However, cannabis businesses aren’t totally in the dark — they can look to other industries and resources to create quality-related processes that will help them protect their products, their customers, and their bottom line. For example, cannabis business owners can look to the National Environmental Health Association (NEHA) for guidance. The NEHA has established a list of regulatory guidelines that states and other regulatory bodies can use as a reference point when drafting legislation. All ingredients used in CIFPs should be from FDA-approved sources, including suppliers that maintain good agricultural, manufacturing, and processing practices. All CIFPs should be safe for public consumption and should not exceed the Code of Federal Regulations tolerance levels for controlled substances (such as) THC. CIFPs should be handled in a manner similar to the methods used by the pharmaceutical industry, including accurate product labeling, product homogeneity, and accurate information regarding dose concentration per serving and as a total. CIFPs should comply with the food laws laid out by the regulatory body, including portions, labeling, processing, and packaging. CIFPs should not be made to appeal to children or those under the age of 21, such as using words like “candy” on product labels and in product advertising. Additionally, looking to established federal and state regulations in the food and pharmaceutical industries can help businesses proactively understand and set important quality standards until cannabis regulations become more consistent and clear. With these regulatory concerns in mind, cannabis businesses can start adjusting their business operations. 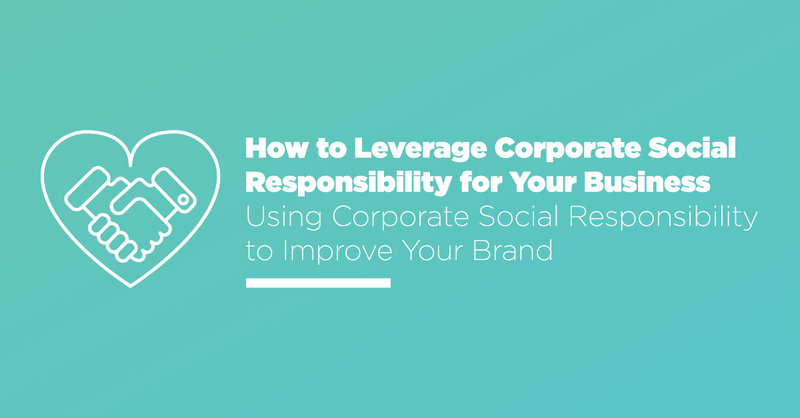 Proactively creating a quality plan with high standards and consumer safety in mind is the most important step businesses should take to prepare for official regulations. The next step is to focus on the supplier quality management process. Whether they are supplying cannabis ingredients or raw agricultural ingredients, suppliers also need to meet outside regulations and internal brand standards that reflect a company’s specific business goals. An edibles business will need to make a plan that includes auditing suppliers at least once a year, collecting relevant and current certifications, and tracking supplier performance. After that, quality assurance falls to the production process. As mentioned above, government regulations are only part of the plan. 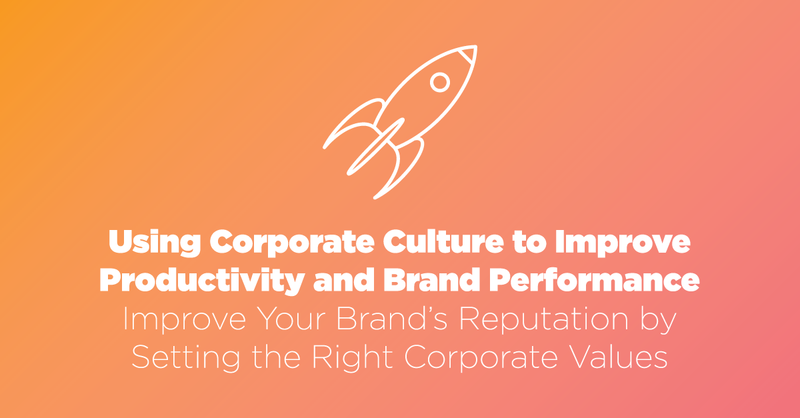 Each company will have different internal standards they wish to meet that reflect their goals as a brand, including how to produce each product consistently for a better customer experience. This process involves collecting data from audits and daily checks, and taking corrective action when necessary. Best practice includes reviewing and analyzing quality data to proactively understand and improve any failings in the process. That brief overview may sound like a lot, and frankly, it is. Many cannabis edible startups use paper or spreadsheets to manage their suppliers and quality assurance processes, usually due to monetary constraints or fear of technology. However, when looking to the foodservice industry as an example, it’s clear manual quality management processes won’t be good enough as cannabis businesses grow, and as the industry becomes more regulated. Using digital quality management software can help businesses more easily create and monitor both their supplier and quality assurance programs. The right digital solution can also help businesses save time, find insights, and easily scale quality programs as they grow. 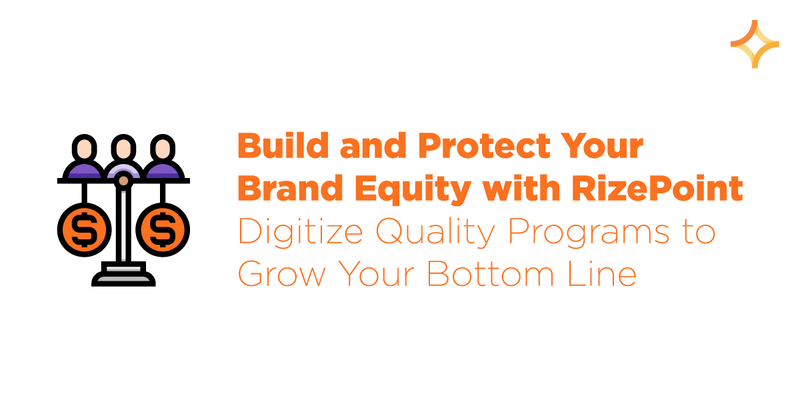 To learn more about a digital quality management solution for the cannabis industry, visit RizePoint for a free demo.